Tourism in Cuba: Casinos, Castros, and Challenges presents an in-depth exploration of the history and development of tourism in Cuba. Beginning with the earliest days of prohibition in the US, Tony L. Henthorne illustrates how Cuba strove to position itself as an uninhibited Caribbean playground for the well-heeled American traveler. 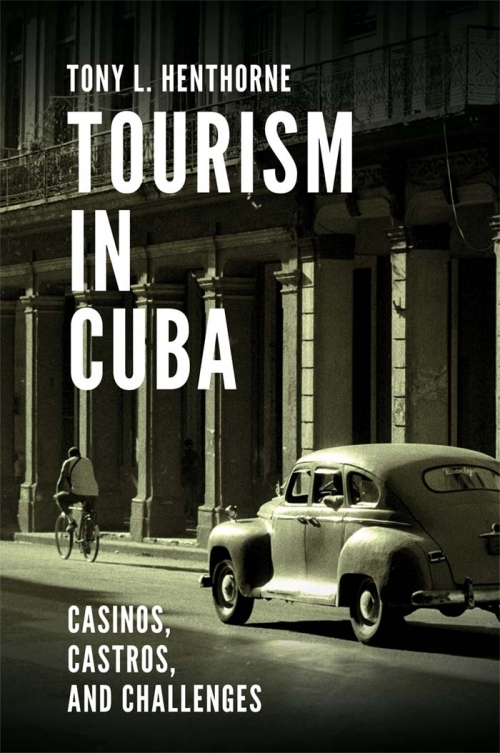 This book analyzes the ways in which Cuban tourism reached previously unimagined economic heights through the "new normal" of casinos, nightclubs, and prostitution during Fulgencio Batista's reign, and it examines the forces sustaining his rise to power. Fidel Castro's revolution set out to end Batista's reign of corruption, promising a new beginning for Cuba and the Cuban people. Casinos were shuttered, and the other hedonistic trappings of decadence quickly vanished; relations between the US and Cuba were severed, and the island began a long transformative relationship with the Soviet Union. 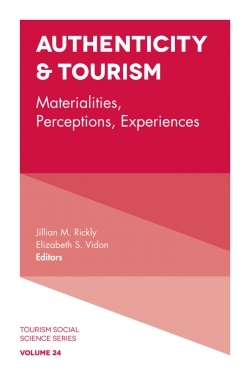 This book provides an illuminating insight into the impact of these social and economic changes upon tourism in Cuba. 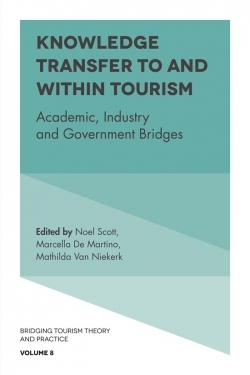 Henthorne goes on to explore Barack Obama's significant travel and economic concessions to Cuba, which resulted in a soar in tourism, and he evaluates how Donald Trump has since scaled back on US overtures to Cuba. He also provides an insider's look at the Cuban tourist product - what it was, what it is, and what it may be in the future. 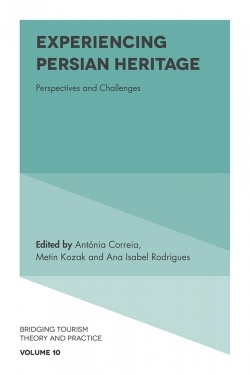 Chapter 9: Where to from Here? Tony L. Henthorne is a recognized researcher and expert in marketing and tourism development in Cuba and the greater Caribbean Basin. A frequent consultant and speaker to members of the Caribbean tourism community, in 1995, Dr Henthorne became the first US marketing professor invited to speak at the University of Havana since the Cuban Revolution. 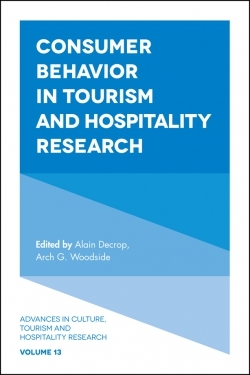 Dr Henthorne is co-author of Investment in the New Cuban Tourist Industry: A Guide to Entrepreneurial Opportunities and is currently a professor in the William F. Harrah College of Hospitality at the University of Nevada, Las Vegas, USA.